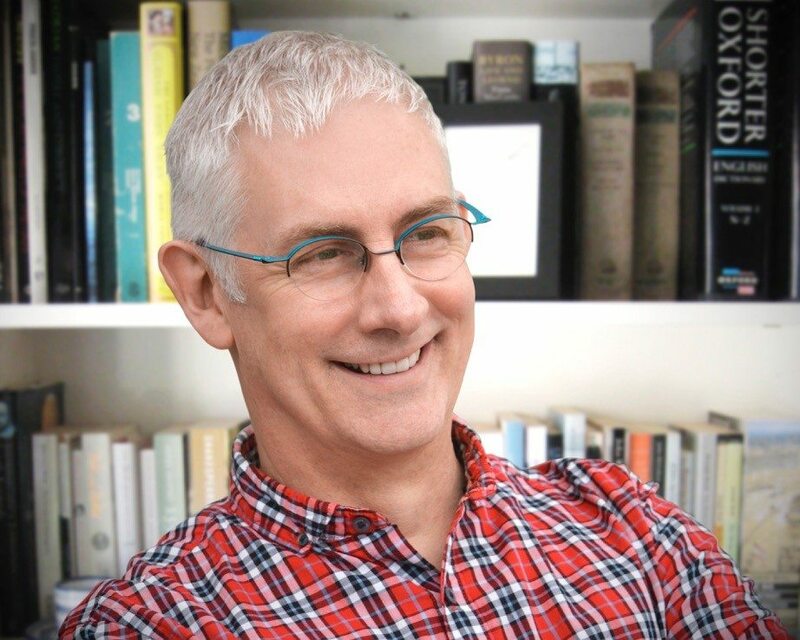 We’re proud and excited to announce that one of the Languages International team has been chosen as a finalist in the British Council’s ELTons, the international awards that recognise and celebrate innovation in English language teaching (ELT). 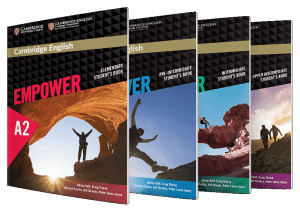 Our Director of Teacher Training, Craig Thaine, is one of the main authors of the Cambridge English Empower series, a 6-level General English programme for adult learners. With over 180 nominations in the Excellence in Course Innovation category, it’s a wonderful achievement to be one of the 6 finalists and we’ll be keeping our fingers crossed for the announcement of the winners in London on June 14. Congratulations, Craig!